YHK Therapy - Enhance and Recover Liver Function, Protects Liver Health! * Reviews should be used as reference purposes only, results may vary. Research shows that the unique formula of YHK contain 3 highly effective properties for the liver, including anti-inflammation, anti-fibrotic, and antioxidants properties. YHK’s research data are accepted by professional organisations. These research data are published by medical journals, and some are collected and listed by the US National Library of Medicine. For 28 years, we have been obsessed with quality at Kyotsujigyo. From ingredient sourcing, to industry-leading manufacturing practices, to our verification approach, we believe it is our responsibility to lead in delivering quality products and high quality effects. View YHK clinical trials information. YHK Therapy is a scientific based formula. Our research work on liver diseases has began since the early 90’s. With more than 30 different research studies and clinical data. The effects and safety of YHK is second to none. Read articles about your liver and learn why it’s important to look after it. 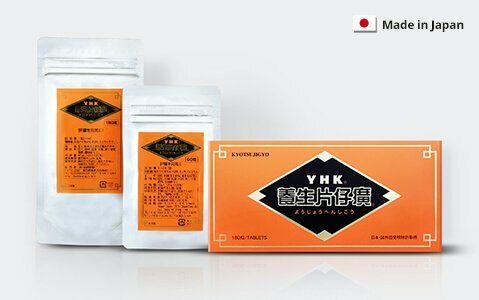 YHK is a type of Japanese Kampo, which is unlike other liver medicine or liver supplement. Find out more about YHK now. 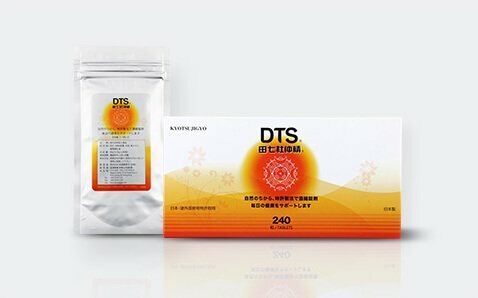 DTS is another scientific based supplement from Kyotsujigyo. Focused on kidney health and supporting your body’s detoxification system. 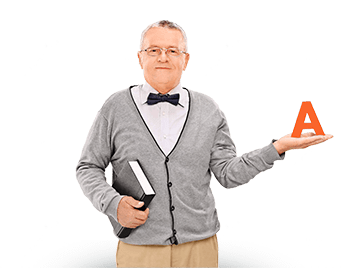 Receive health tips and latest offers from us. Are you agree our policy? By checking this box, I agree that Kyotsujigyo Ltd. may use the above details to contact me about product offers and promotions. I understand that information collected will not be disclosed to any third parties.